Wines with non-European cuisines have always been a challenge. I've talked about natural pairings in the world's cuisines before, say, soy sauce and rice, clams and pork - these foods appear in close geographical proximity, and through time, people have found ways to make nature's bounty work with each other. 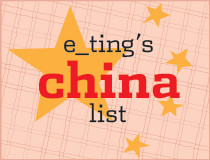 China doesn't really have a history of wines made from grapes, and only with globalisation has Chinese food and grape wines started to come together. Nowadays - well in Hong Kong anyway - there's been a lot of talk about pairing wine with Asian food - I'd say it's still in its infancy, but hey, what do I know, I'm just a drinker. 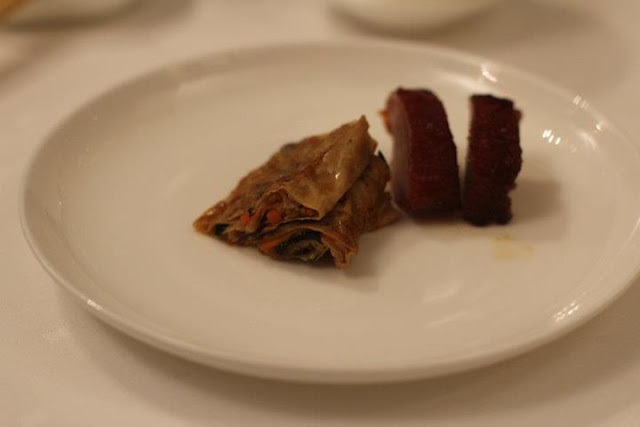 I'm writing this post because I think I've found the best pairing for char siu I've ever had. I love wine, I love char siu, and to be able to enjoy the two together is just - BOOM! WAH! HOLYGUACAMOLE! - beyond words. 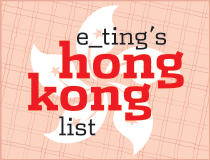 I was invited to Kowloon Tang by Wine n' Things for a dinner with Eddie McDougall's wines (oh and Eddie himself, who you may know as The Flying Winemaker). And well, you know how much I love Kowloon Tang. 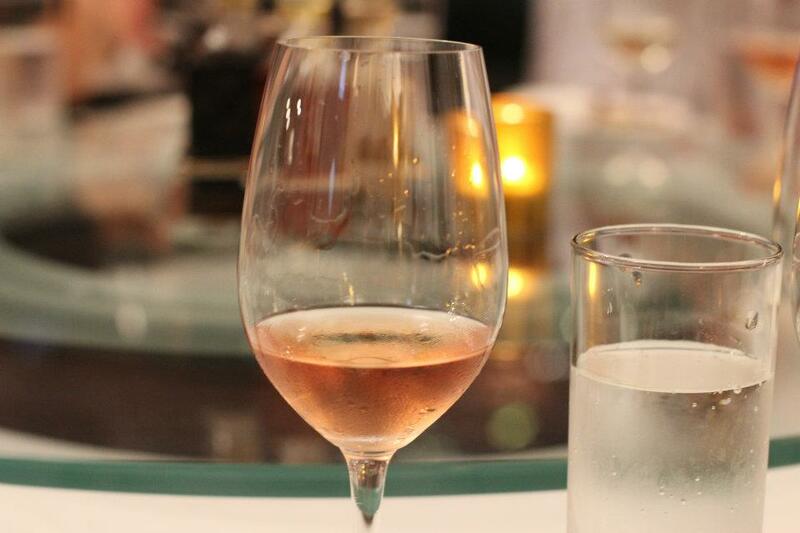 The wine you see in the opening pic and poured in the pic above is Eddie McDougall's Little Pig Rose 2010. It's the super-dryness, with lots of bright berries that makes it go with the (unrelated) Chinese rose liqueur and sauce that is used in char siu marinade. I keep telling people (quite a few, like I do when I get excited about things) that I find it "robust", but now that I think about it, I guess I mean that it holds up against the char siu's flavours. The details are - it's made with merlot grapes, its hue comes from skin contact and the grapes are from King Valley, in Victoria, Australia (the state whose capital city is Melbourne). As I'm continuing my journey into wine dorky-dom next week with my WSET level 3 (weak I know, and it's not a perfect programme), I'll be forcing myself to document what I try, and I think I'll be doing it a bit more here. So stay tuned (and please don't laugh if I say a wine tastes like shiitake mushrooms)! Thanks for this informative article. Stumbled upon it while doing some searches on Rosés (ah the fault of summertime, laughs). 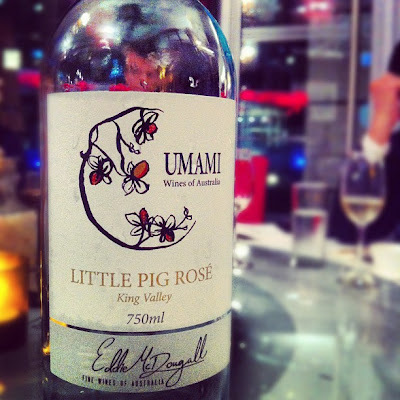 I never tried the Eddie McDougall's Little Pig Rose 2010 before, but I will do some searches and find out if they distribute it to North America as well (I am in Canada). Is this a wine that can easily be found in liquor stores in Hong kong? Wow, I'm impressed with your studies! I've read a lot about the WSET courses, but haven't had the wherewithal to dive in. Char siu and rosé sounds magical. I think there should be a movement to bring Cantonese roast pork to Provence. Thanks! I think I'm just a dork and need an excuse to get bookish. Provence definitely needs to get some roast pork action - in fact, it should be everywhere around the world, haha!